All prices are as of June 24th, 2018. A moderate resort is the middle level of resort at Walt Disney World. They have more subtle Disney theming, tend to be a bit more relaxed, and have more amenities than the value resorts. They have multiple bus stops, as well as both a quick service and table service restaurant. For a little more money than a Value resort, you get a bit of a better location and a more relaxed feeling resort. I think it is well worth the money, especially if a room discount is available. Located on the Epcot resort area- you can actually see Illuminations from the main pool! Bus transportation is available to all parks, and in 2019 the gondola system will take you to Hollywood Studios and Epcot! *CURRENTLY UNDER CONSTRUCTION*- Rivera Resort (right next to Caribbean Beach), as well as the relocation of the check in building, and food court all is happening. I would not recommend staying here until the construction is completed! The different sections of the resort are named after Caribbean countries (Jamaica, Trinidad, Martinique, Aruba, ect.). Each country has different colour buildings, which make getting around easy! Rates starting at $172/night and the following room configurations are available: standard view, standard view with 5th sleeper, water view, pool view, king bed, water view with 5th sleeper, pool view with 5th sleeper, preferred room. Pirate rooms are available with preferred location or water view. The pirate rooms have a pirate theme, and look really cool! Food: Centretown Food truck for Quick Service while under construction, and Shutters is the Table Service Restaurant is closed during renovations. I’ve stayed at Caribbean Beach 4 times, and it’s my favourite moderate resort! 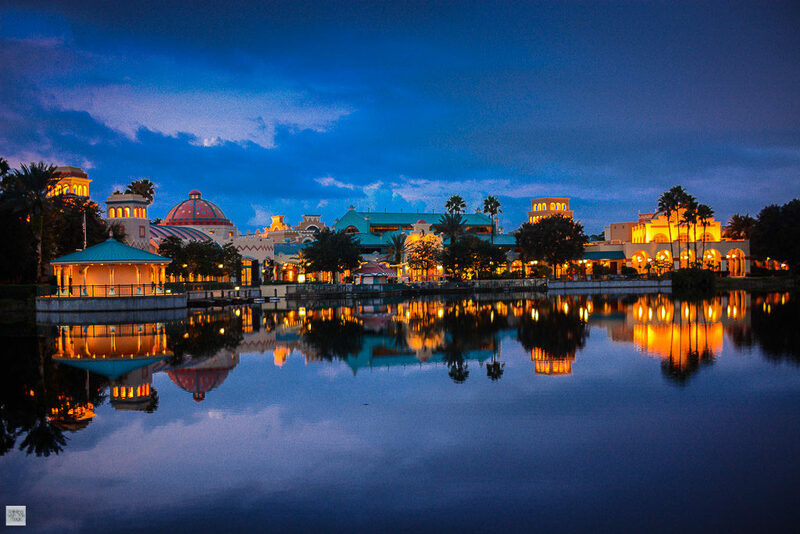 Coronado Springs is located in the Animal Kingdom resort area, and bus transportation is available. *ALSO UNDER CONSTRUCTION*- but not as disruptive as Caribbean Beach (doesn’t impact the food options, and is just a new tower being built. Rooms starting at $185/night. The following view and room configurations are available: standard view, water view, preferred view, king bed, preferred view king bed, water view king bed, Junior Suite (2 queen, 1 queen sofa), Junior Suite king (1 king, 1 queen sofa), preferred 1 bedroom suite, 1 bedroom suite with king (garden or lake view), executive suite (2 queen, 1 king). Food: Pepper Market (Quick Service), Las Ventanas (Table Service Breakfast or Lunch), Maya Grill (Table Service Dinner). I’ve never stayed here, but I think it would be really nice! It has a convention centre attached, so lots of business people tend to stay here. 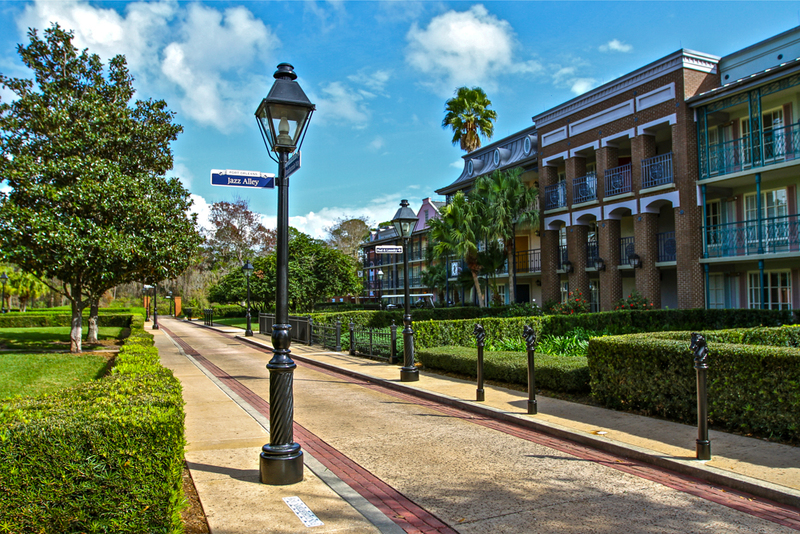 Port Orleans Riverside is located in the Disney Springs Resort Area. 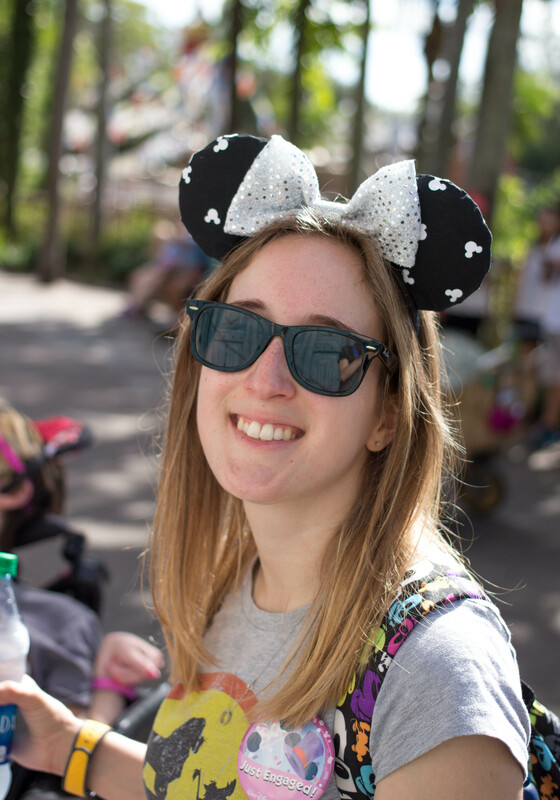 Bus transportation is available to all of the parks, and boat transportation is available to Disney Springs. Rooms start at $206/night and are available in the following views and configurations: standard view, garden view, standard view with 5th sleeper, pool view, garden view (with 5th sleeper), king bed, river view, preferred room (2 queen, 1 child pull-down), and Royal Room (river view, standard view, garden view, pool view). Royal Rooms are themed to the princesses and have really neat theming! They have headboards featuring the Bayou from Princess and the Frog, and have fibre optic fireworks! There are two sections of the resort: Magnolia Mansions (themed to Southern Plantations) and Alligator Bayou (more rustic in nature). You can request a section when making a reservation. Ethan and I stayed here in 2013, and we really liked it! It’s a beautiful resort, but we found it confusing! The Alligator Bayou rooms look the same, so finding the correct building was confusing. We walked to the main building to get coffee in the morning and walked straight to the main bus stop. 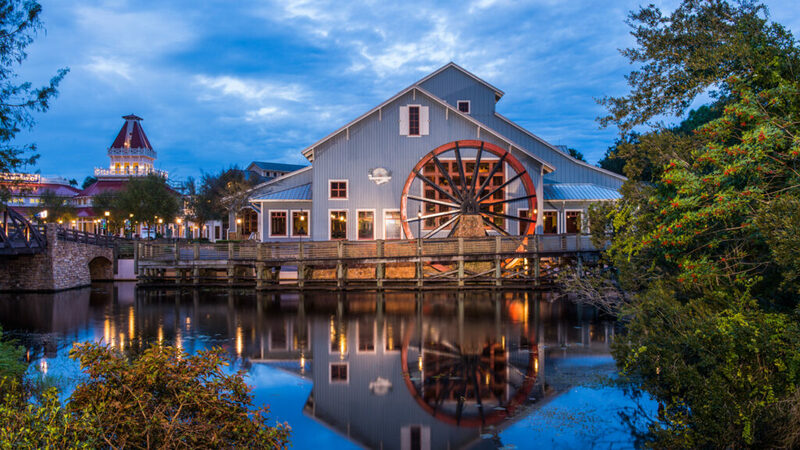 Attached to Port Orleans Riverside, it’s also located in the Disney Springs area. Bus transportation is available to all parks (only 1 bus stop at the resort), and boat to Disney Springs. Sometimes shares a bus with Riverside. Rooms starting at $206/night, and are available in the following views and room configurations: standard view, garden view, river view, pool view, and king bed. Food: Sassagoula Floatworks (Quick Service), shared Table Service with Riverside. French Quarter is the smallest moderate resort, and is very nice if you don’t want to walk far between your room and the main building. I’ve never stayed there, but it looked nice from what I saw when the bus stopped there on the way to the parks! All cabins come with 1 queen bed, 1 bunk bed, and 1 double sleeper sofa. The rooms come with more amenities, like a full size fridge, dishwasher, microwave oven and stove. These cabins are a great option if you want to do more cooking in the room, and sleep more in the room than the other moderate resorts. 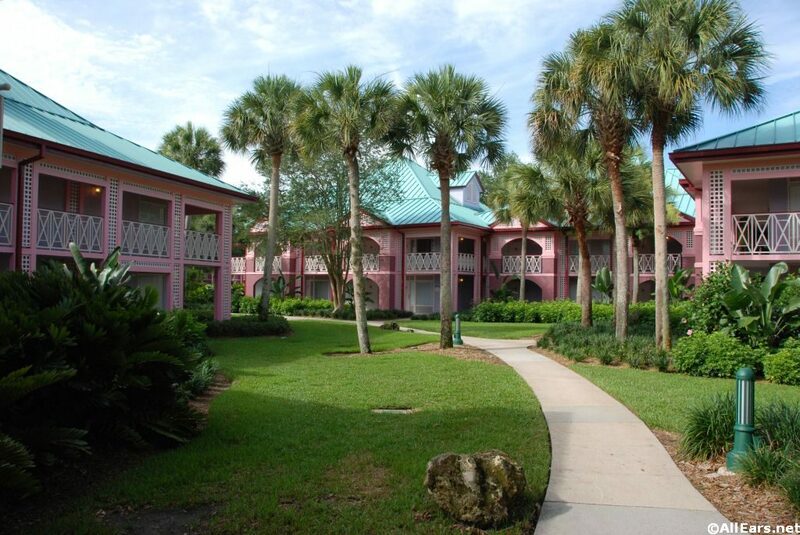 Plus, it has more dining options, and is the closest moderate resort to Magic Kingdom! 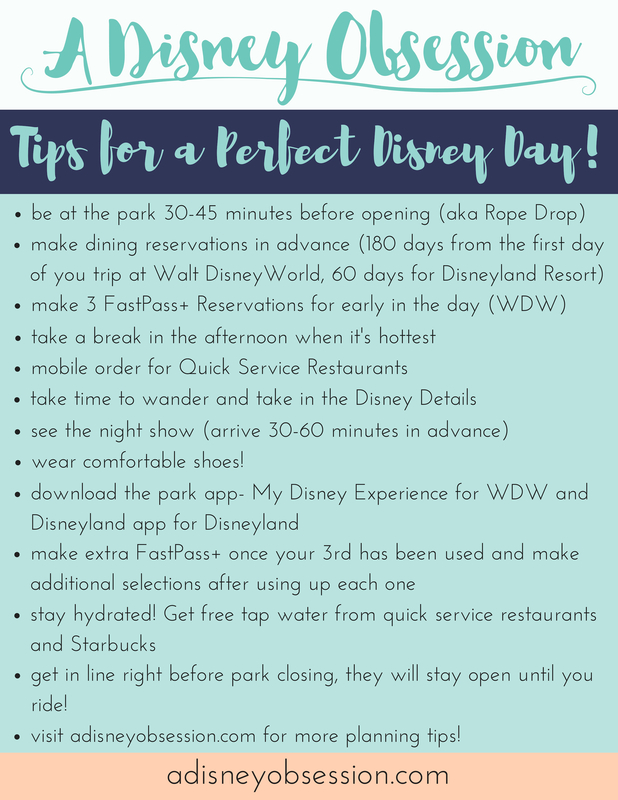 Food: Trails End (Table Service), The Chuck Wagon (food truck), P & J’s Southern Takeout (Quick Service), Hoop-Dee-Doo Musical Revue (Dinner show and 2 meal credits on the dining plan), Mickey’s Backyard BBQ (Table Service Character Meal). I’ve never stayed here, but my family has looked at the cabins before. 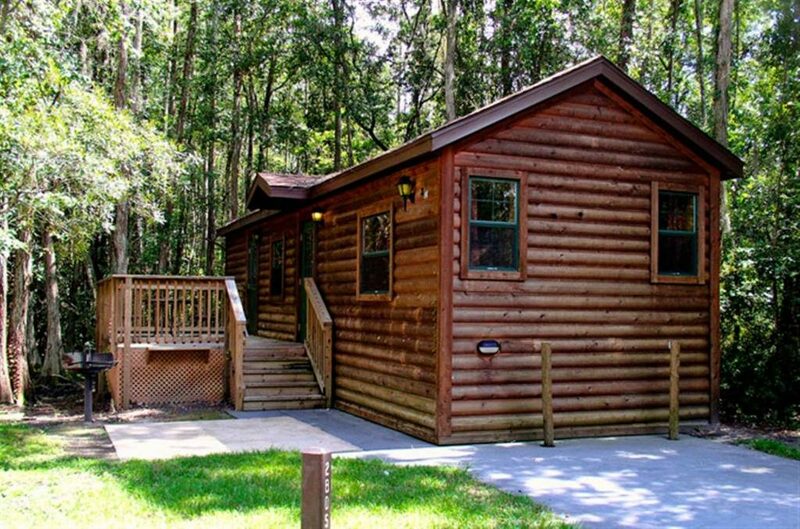 It would be fun to “glamp” and stay in Walt Disney World! 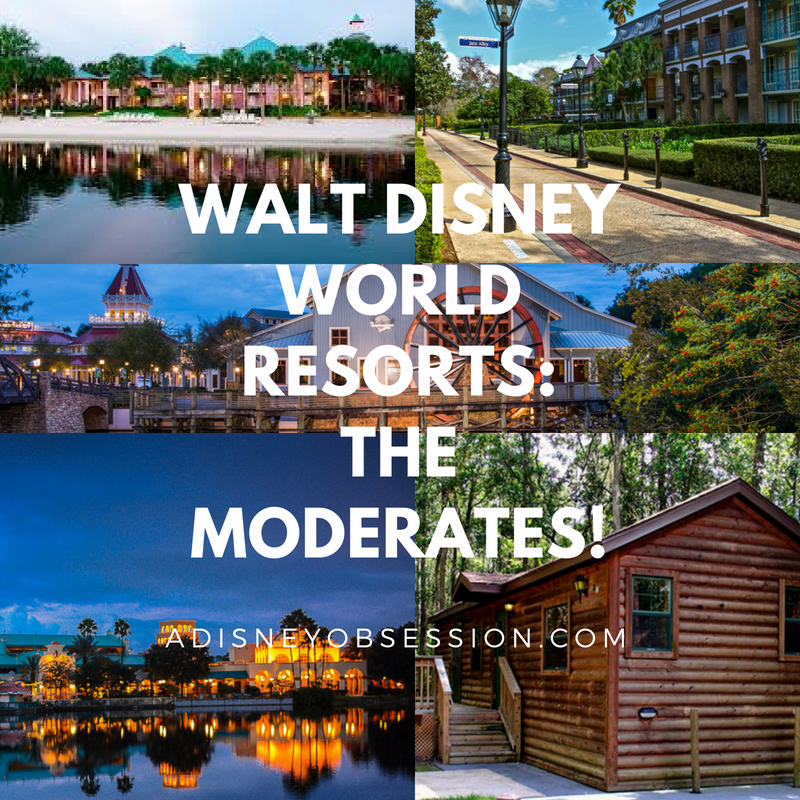 If you’d like to hear more about the Moderate Resorts at Walt Disney World, check out the video below! Have you ever stayed at a moderate resort? Tell me about it in the comments below! For more information on the Walt Disney World moderate resorts, check out the WDW website here.